Few days back, multiple Moto Z Droid and Moto Z Force owners reported getting Android 7.0 Nougat update on their Smartphones and the same is now officially confirmed by Motorola. According to Motorola, Android 7.0 Nougat has begin rolling out to Moto Z and Moto Z Force globally. 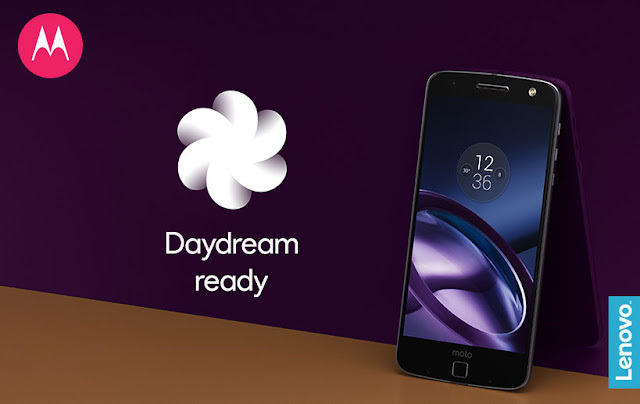 Android 7.0 comes with hot features, but apart from that, Motorola has also added Google's newest VR "Daydream support" for Moto Z Devices. If you haven't got the update on your Moto Z/Z Force, keep checking because it might hit your doors very soon.